Cameroun 489-491,MNH.Michel 566-568. Chocolate Industry,1969. 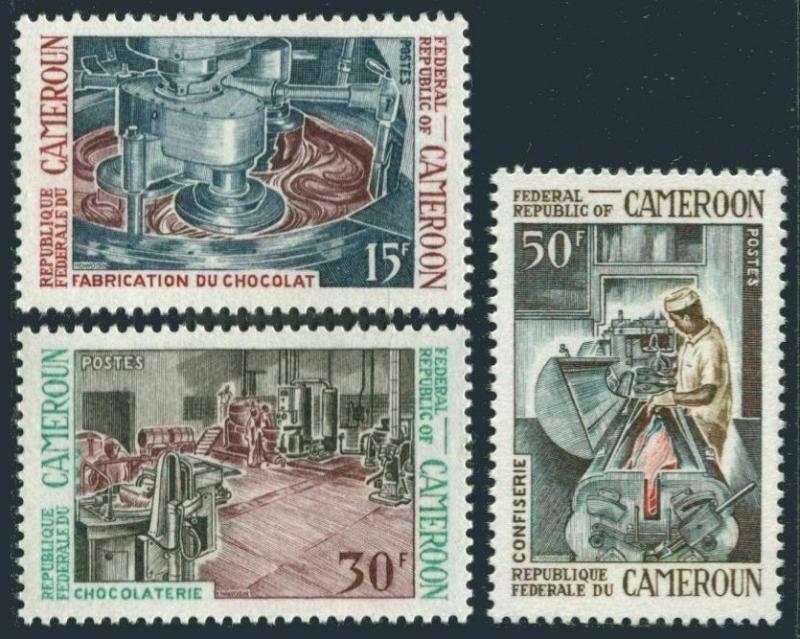 Cameroun 489-491, MNH. Michel 566-568. Chocolate Industry, 1969. $0.05 shipping for each additional eligible item you buy . For domestic purchases up to $60.00 first class mail will be used; purchases above $60.00 require mail with tracking number or insured mail (buyer pays the mail fee). For international purchases up to $60.00 first class international airmail will be used; purchases over $60.00 require mail with tracking number (registered mail, buyer pays the $19.00 or $20.00 for oversize item). Warning for the buyers from Eastern European countries, Russia, China, Middle East, South Asia, Latin America, Africa exclude RSA, and the buyers with Hip ID less 100: the purchases over $30.00 require expedited mail. Wallis & Futuna C104,hinged.Michel 384. 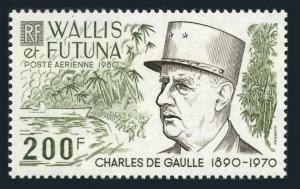 Charles De Gaulle,1980.WW II scene,ship. 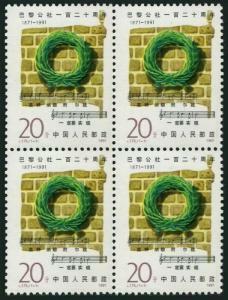 China PRC 2319 block/4,MNH.Michel 2351. Paris Commune,120th Ann.1991. 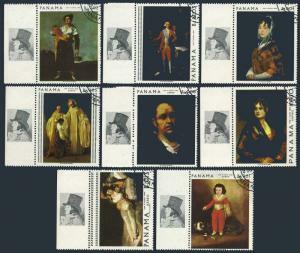 Panama 481-481G,481H,CTO.Mi 1019-1026,Bl.79. Painting by Francisco Goya,1967. Switzerland B576-B579,B576a booklet,MNH.Mi 1470-1473. 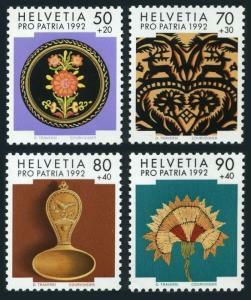 Pro Patria 1992.Folk Art.